This center was was developed to provide ECHO services to help those in East Africa who work with the poor more effectively, especially in the area of ​​agriculture and alternative methods. 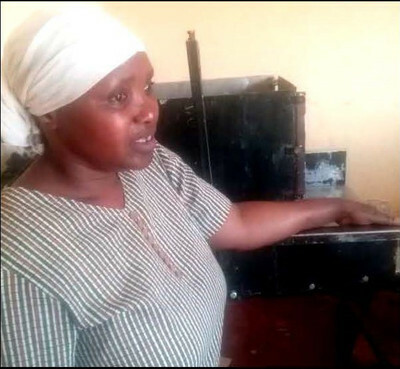 ECHO East Africa works as a basic training center giving technical assistance to help organizations and community development workers to work more effectively to reduce hunger. The ECHO seed bank provides packaged seeds, as well as seed exchange opportunities and seed conservation education. The CCB training was an eye opener. The facilitators gave us a chance to cite technology challenges we face and divided participants into groups tasked to develop solutions to those challenges. My group focused on creating a soap cutter. At the end of the workshop my group had come up with a prototype that could be tested and improved. After the workshop I took the lead as a champion to continue improving the machine, and with micro-grants I was able to continue working toward a working product. I now have a version of a cutter that performes very well. 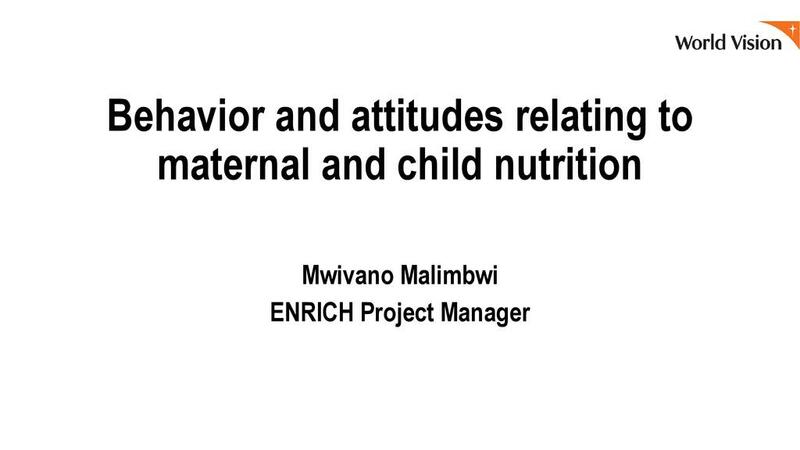 Session: Mwivano will speak on how advocacy intervention can promote nutrition. 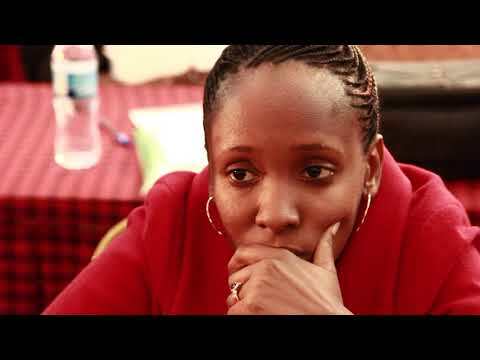 Drought, especially in arid pastoralist areas. If you are driving North from Arusha, it is 15 km north of the city along A104 (the main road). After you see Mount Meru University on the right, the office will be another half km north and on the right-hand side of the road. If you are driving South from Nairobi, it is 96 km south of the Namanga border crossing along A104 (the main road). As you see Mount Meru getting closer, pay attention and look for the Habari Maalum Station which will be on the left-hand side of the road. If you come via public transportation, ride the bus (dala dala) from Arusha to Ngaramtoni; then take another bus from Ngaramtoni to the Habari Maalum Radio Station. Guards and staff will be happy to give you directions to the front door of the ECHO office.